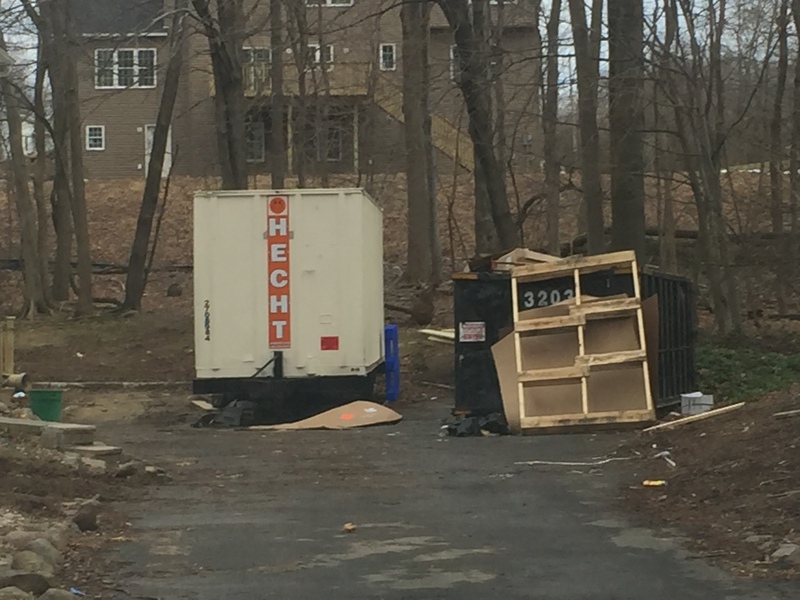 Monsey, NY - Another Ramapo yeshiva is facing legal challenges, this time from an Orthodox Jewish man who lives nearby. A lawsuit filed in state Supreme Court by Peter Katz on December 19th names the Town of Ramapo, the town’s zoning board of appeals, Congregation Zera Yakov and Anthony Mallia as the town’s chief building inspector, as well as several others, for allowing the congregation to convert a single family house into a yeshiva without proper plans and permits. 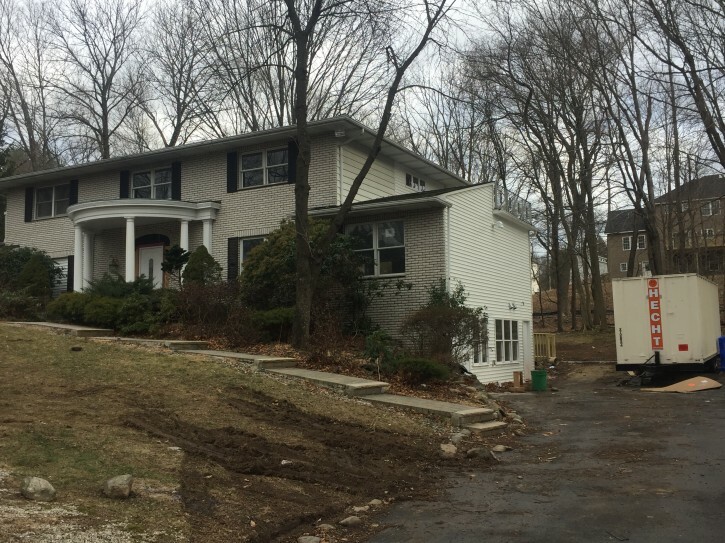 The property in question is located at 101 W. Carlton Lane in Suffern and in order to accommodate an estimated 75 students and five staff members, the house has been gutted to make way for two classrooms and several bathrooms. The yeshiva would be open six days a week and would serve students ages 13 to 16. According to the Journal News, Katz’s suit challenges a town law that allows temporary modular trailers to be used as classrooms for as long as 24 months while a school seeks approvals for a permanent building. Since the law was enacted four months ago, town officials have also used it to permit the use of houses as temporary classrooms. 20 schools have since received permits allowing them to operate at least temporarily out of similar facilities. Katz’s legal filing notes that the house was deemed inappropriate for school use by both the Ramapo fire inspector and an assistant planner for the town. The Tallman Fire Department, which serves the Suffern area, also objected to the plan, saying that the site lacked adequate parking and noting that temporary school permits have a way of becoming permanent without further approvals in Ramapo. The location of the school, near a dangerous curve is particularly troubling, noted Katz who expressed concern that drivers would have little warning of school buses backing out of the yeshiva’s driveway. “One of the key reasons why I chose to challenge the town in this critical matter is because the planning and permitting process in Ramapo is totally broken” said Katz. An earlier suit filed by Katz and two other Orthodox Jewish residents was withdrawn after a state judge said that the matter had to be reviewed by the town’s zoning board. Ultimately the board voted unanimously to uphold Malia’s decision to allow the school in mid-November. Michael Klein, attorney for the Town of Ramapo, said that all protocols had been properly followed when the permit was issued. Klein said that the school complies with all fire and building codes as well as local zoning laws. I assume he went to beis din first and got a heter to go to arko'os.